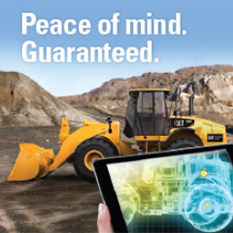 Repair | Wheeler Machinery Co.
Wheeler Machinery Co. is equipped to handle all your equipment maintenance and repair needs. 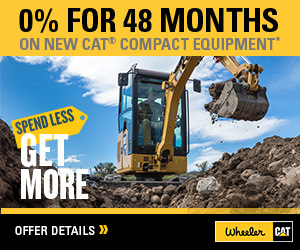 Whether Cat or non-Cat equipment, Wheeler has expertly trained technicians to ensure your machines are running at optimal performance. 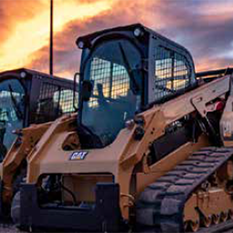 If your machine goes down in the middle of the night, we have more than 80 field service trucks ready to get you back to work. And, with more shop space and service technicians than all the local repair shops combined, Wheeler is ready to partner with you to ensure your success. More detailed information can be found on Glass, Sandblasting & Paint, Hydraulics, Machining and Welding & Fabrication.